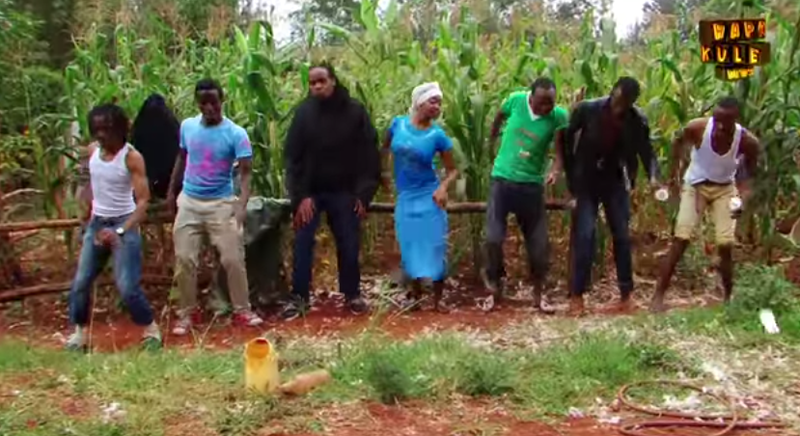 The Hapa Kule decided to get a funny skit out of the popular Nishike song by Sauti Sol. their version is recorded in a drunkers den and its hilarious. check it out.